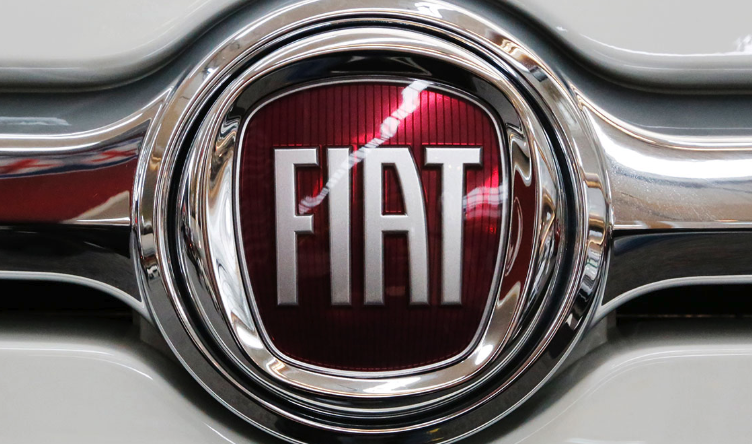 Owners and lessees of 2014 and 2015 Jeep Cherokee, 2015 Jeep Renegade, 2015 Chrysler 200, or 2015 ProMaster City vehicles may qualify for a class action settlement over allegations that Fiat Chrysler supplied defective automatic transmissions. Do You Own a Home With a Brasscraft EZ-Flo Plumbing System? You could claim $100-$3,500! 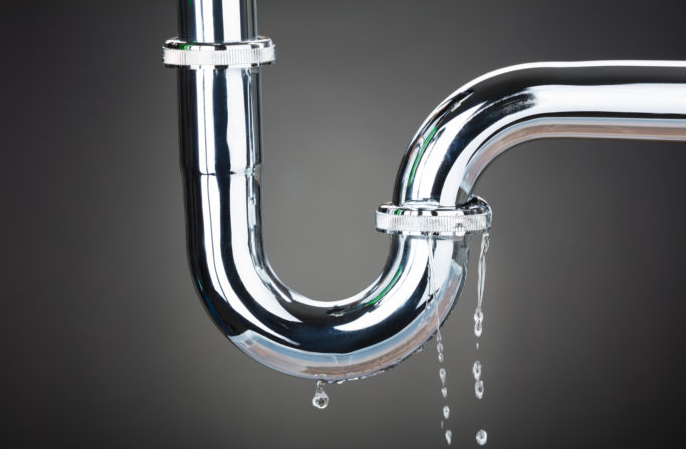 Property owners whose homes or rental units contain yellow brass plumbing components made by EZ-Flo International could get cash from a Brasscraft EZ-Flo class action settlement. 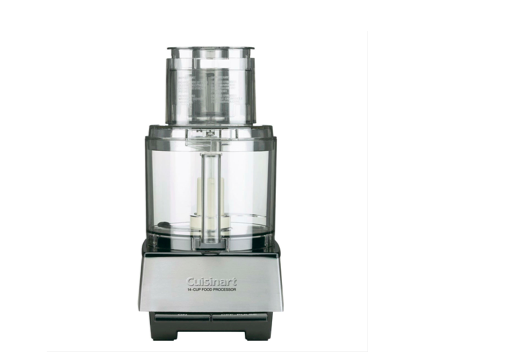 If you own a Cuisinart food processing machine, you may be entitled to $15 from this settlement. Conair Corporation has agreed to settle a class action lawsuit alleging some of its Cuisinart food processors come with riveted blades that crack over time and cause portions of the blade to detach. Did You Have a Leaky InSinkErator Water Filter? Claim Up to $45! A $3.8 million class action settlement has resolved claims over InSinkErator water filters that allegedly leaked and caused property damage. 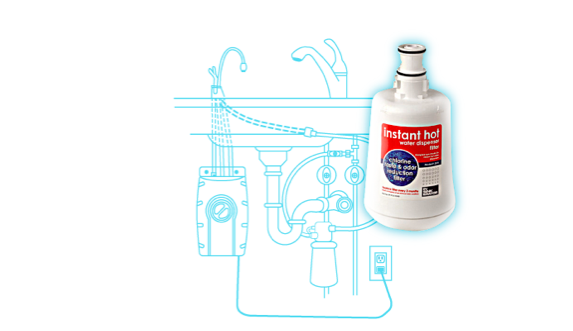 Persons who suffered losses related to the F-201R instant hot water filter may qualify to receive compensation or a replacement filter. Have you had side effects after taking Risperdal such as male breast growth? - Risperdal lawsuits are mounting in courts around the country on behalf of men and boys who allegedly developed gynecomastia, or male breast growth, after taking the drug Risperdal. Johnson & Johnson has already settled a handful of claims as the litigation surrounding the medication continues to grow. Studies have indicated that use of Risperdal may cause male breast development. If you or a loved one experienced side effects as a result of using Risperdal, you could be entitled to serious financial compensation. Click HERE to find out more . Have you taken blood thinner Xarelto®? 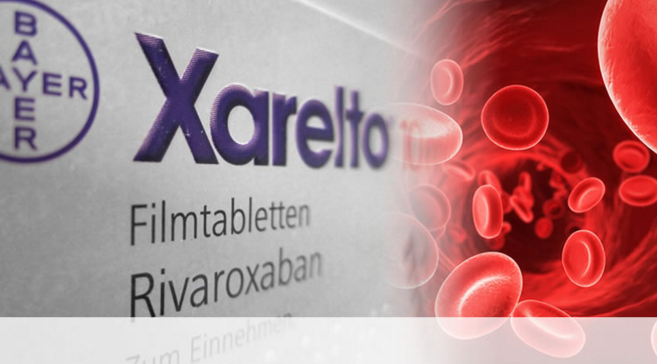 - A Xarelto® lawsuit has been filed against Bayer AG and Janssen, the manufacturers of of this drug, alleging that the side effects include and increased in risk of internal bleeding and strokes. The Plaintiff is the lawsuit claims that the manufacturers of Xarelto did not adequately warn about the associated risks. If you or a loved one experienced has had a failed hip implant, you could be entitled to serious financial compensation. Click HERE to find out more.